By PureNet PureNet News Nov 24, 2016 No Comments on PureNet Client, Immediate Media Co, Wins ‘Ecommerce Campaign of the Year’! Immediate Media Co’s www.buysubscriptions.com ecommerce relaunch, designed and developed by PureNet, has been awarded ‘Ecommerce Campaign of the Year’ at the PPA Customer Direct Awards 2016! 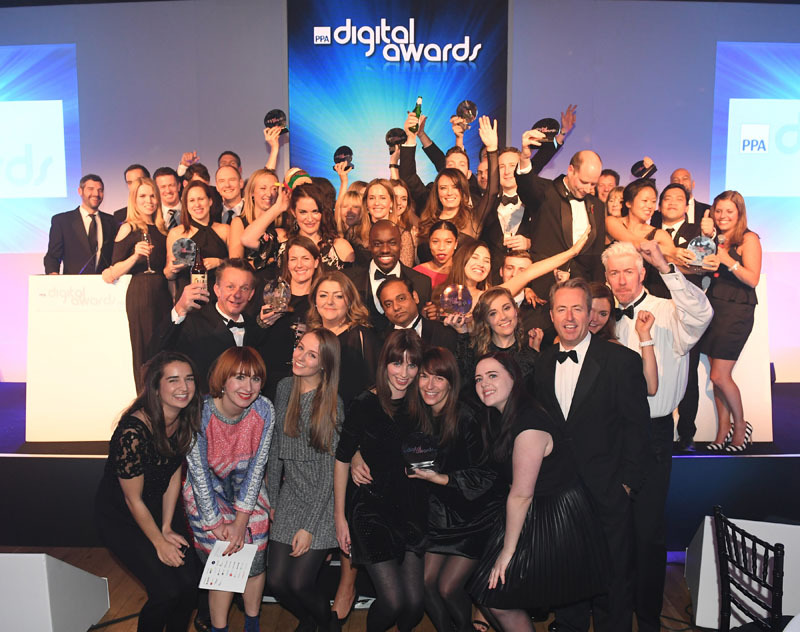 Hosted by comedian, Tiff Stevenson, the PPA Customer Direct Awards celebrates the work of the subscription marketing teams that engage, retain, and grow magazine audiences across print and digital platforms. ‘Ecommerce Campaign of the Year’ recognises the publisher who has most successfully advanced their use of online retailing and ecommerce, with a particular focus on the development of e-relationships with customers and ecommerce website usability, innovation and optimisation. Immediate Media Co’s award entry detailed its relaunch of the company’s Magazine Subscription Platform, www.buysubscriptions.com. The ecommerce solution, designed and developed by PureNet, captured the attention of the judges due to its advanced ecommerce features and focus on user experience. PureNet Group Marketing Manager, Annabel Daly said “This award is a recognition of Immediate Media Co’s dedication to provide an engaging and enjoyable online experience for its customers. Read the full Immediate Media Co Case Study.